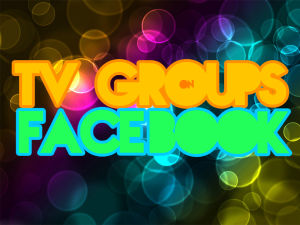 This group is restricted to those who can show that they have at least a year’s professional experience in television. People seeking to join should ask a friend who is already a member to add them; those people with more than ten friends in the group will be added automatically, while anyone with fewer than ten will need to contact admin. This group is strictly for job posts only. Intended for new entrants to the industry, so if you’re just starting out or about to graduate, this is the group for you. Jobs are frequently advertised on here. Please only apply if you fit the requirements and are qualified… THIS MEANS YOU GRADUATES! Jobs in the Film/TV industry. All paid at least the National Living Wage. 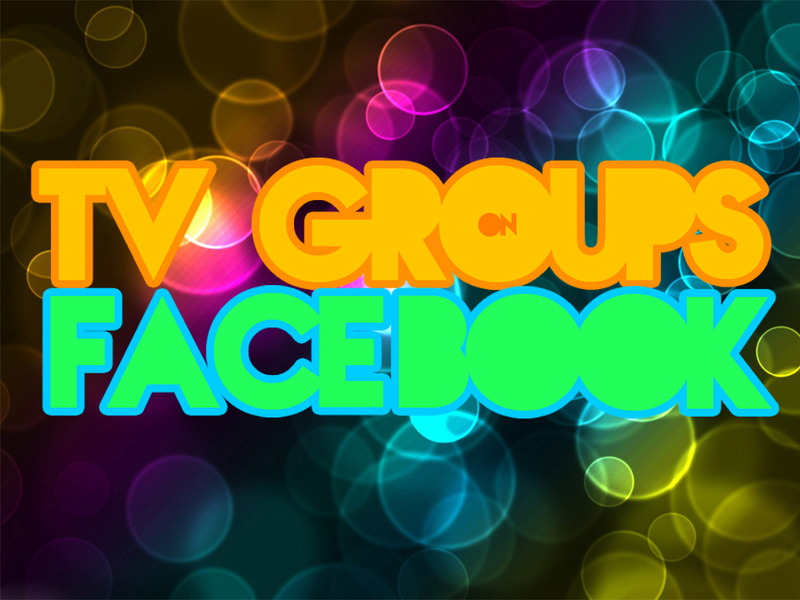 A group for TV Production staff up in the north of England. Somewhere to look for people and share jobs. short term, regular hours, job share and part time jobs in tv in one place, to help freelance working parents, carers and anyone who will benefit from working flexibly in media to balance the demands of media and life. For those who have experience in the industry. Please post your CV in here if you are available for work. This group is STRICTLY for working professionals – no new starters or runners with less than 2 years experience allowed. You MUST apply via the application form so your credentials can be approved. The title says it all really. A place for chit chat for industry professionals. A place to chat, ask questions and share info. ‘Mega lolz’ can also be found here. A private group for PMs and Execs to ask questions, share contacts, get advice or find answers. Restricted access. Our ambition is to become the premier online community where members can network, create opportunities and forge professional partnerships; as well as creating the largest catalogue of the best alternative creative content that the UK and the rest of the world has to offer. PEOPLE WHO WORK IN TV WHO WANT LOCATIONS ETC. If you want locations or have other industry related questions which are not job related, post them on here. Know of a workshop or seminar? Post it. This is a group designed to share training opportunities. Everything from camera courses to writing workshops. If it could benefit someone who works in the UK TV or Film Industry please share. A page for newcomers which provides friendly, informative tips covering everything from how to obtain work experience to how to correctly format your CV. Simply put; how to move into, up and on in the UK TV industry. UK based Film Editors gather here to share work, ideas info and gossip. Need a soundie or a camera op? You’ll more than likely find them in these two groups! Group for TV Film production managers coordinators and line managers to find and hire professional UK based freelance sound mixers recordists directly, quickly and efficiently! UK site for PM, PC and PS to post their CV and list availability. Your profile must show that you work in the industry for you to be accepted.